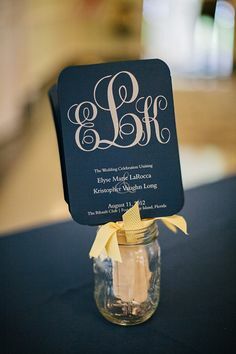 One of the most popular wedding colors I have seen this summer and fall is navy. 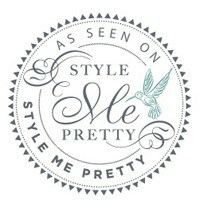 It’s a great color for all seasons and can coordinate with a ton of other colors. Try navy with a pop of color with pink, coral, green, or yellow. Navy also looks so classic with silver and white. 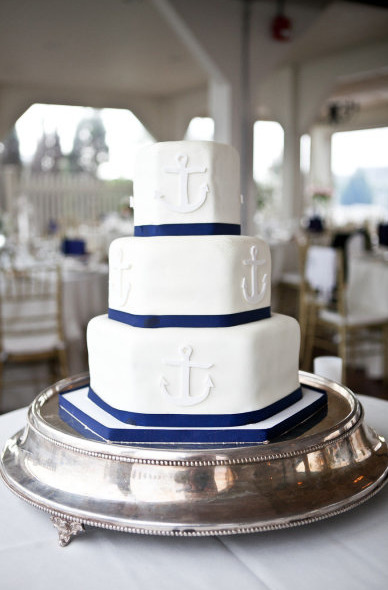 Here are some pictures to inspire you for your navy wedding! There are so many great bridesmaid dresses out there. Here are a few of my favorite navy dresses. Don’t forget a pop of color for the bride. 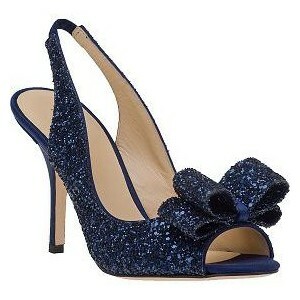 Check out these fun shoes for your wedding day! 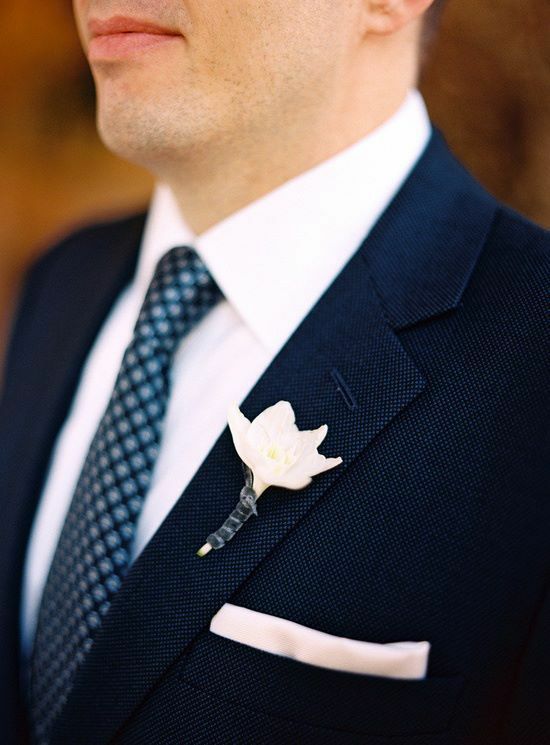 Your groom and groomsmen will look handsome in a navy colored suit or tux. 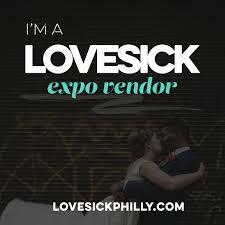 Try using navy font for your invitations or programs. 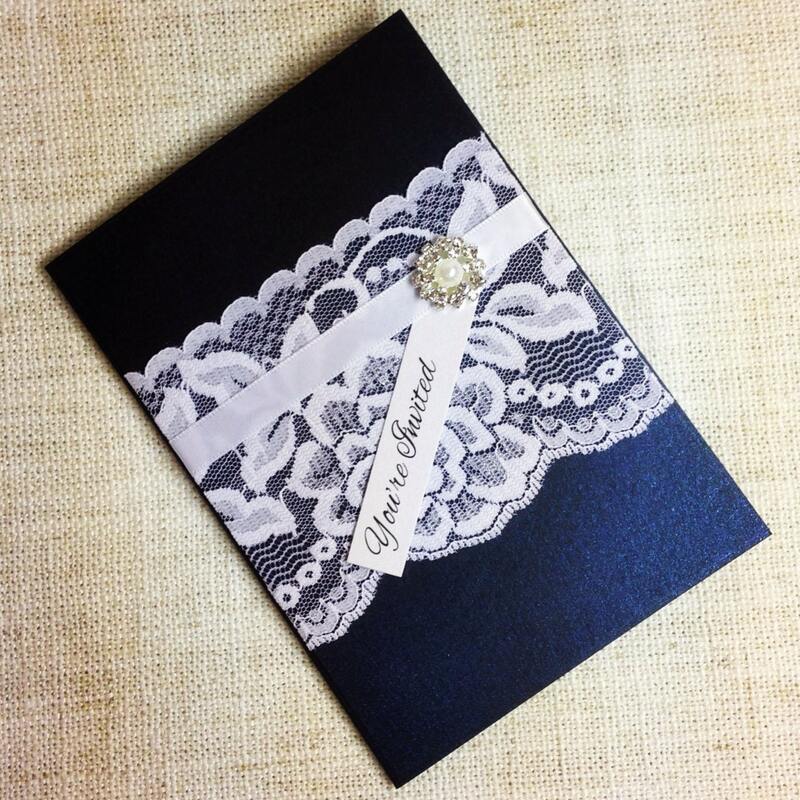 Navy cardstock will also make your stationery stand out. Try pops of color throughout your reception. 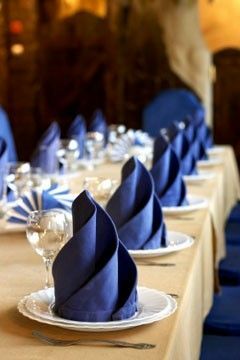 Try adding a navy tablecloth or napkin to your tables, it can really bring the color scheme together. Simple white flowers with blue accent flowers will look beautiful. Think about using a colored ribbon to tie the color into your flowers. You can do so many things with cakes these days. Add navy ribbon or flowers to bring in some navy color. These are just a few ideas on how to add navy into your color scheme.